Now that the Cannes film festival is over and life in the Côte d’Azur has returned to normal, travel to this coastal French region is desirable. Just moments away from the vibrant Saint Tropez & the famed film festival city lies an intimate retreat known as Tiara Yaktsa Côte d’Azur. The name says it all, don't you think? 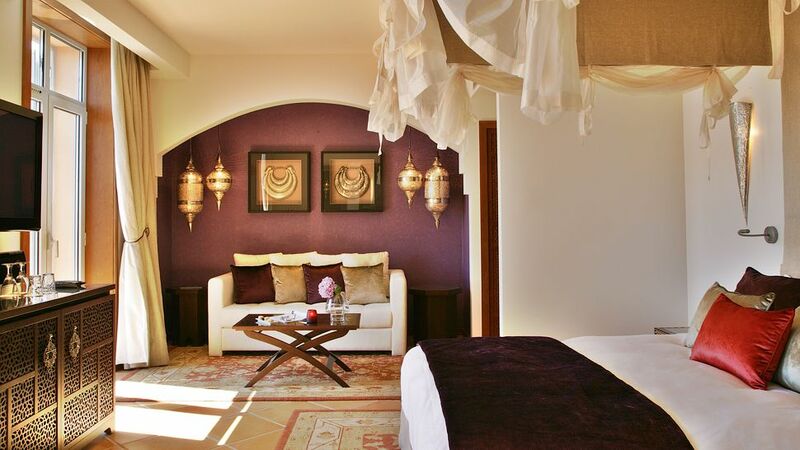 Tiara is a an opulent hotel experience for the discriminating client seeking a quiet (but indulgent) getaway. 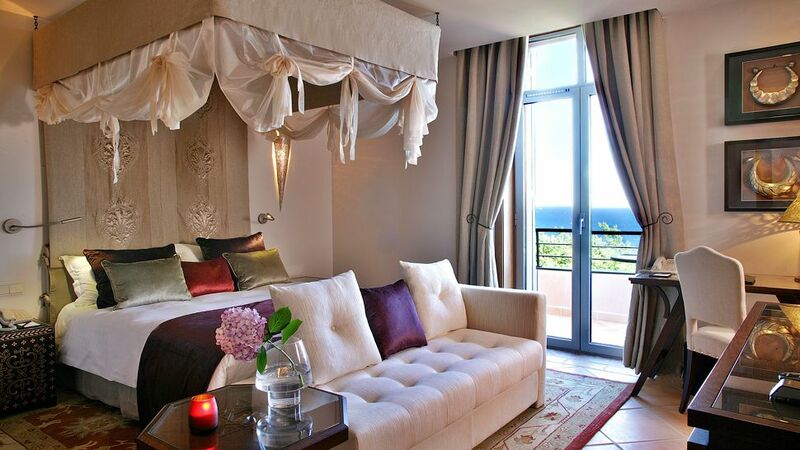 The luxury retreat is nestled in idyllic Théoule-sur-mer known as a quiet enclave of endless luxury. Yes, I think this will do quite nicely. From the looks of it, I don't expect it to be a bustling, busy destination. Frankly, I could use a bit of peace and quiet to restore my hard-charging soul. For some, a vacation means overbooked days and jam packed itineraries. I'll admit to being the ringleader on those whirlwind trips in the past. These days, however, I'm more interested in lounging by the sea (or, more accurately, in a cabana by a spectacular pool overlooking the sea) and pondering nothing more complex than which dish to eat for lunch. I'm seeking restoration, relaxation and reconnection on any upcoming trips. Thus, what to pack for this crowning jewel on the coast of France is quite simple. Flowing goddess gowns, Pucci-esque coverups & embellished jumpsuits over my bathing suit, sparkling sandals, big sunglasses, perhaps a hat & pretty bracelets. That's it. I'll need gorgeous carryon to tote the goods and of course my entourage (meaning, my amazing husband & two sweet little girls) will need bags packed as well. But my emphasis here is always on elegant simplicity. Less can be more when those items you do take are spectacular. Take a look at the Tiara Yaktsa Côte d’Azur and tell me if it doesn't inspire you to consider living La Dolce Vita as well. Even if only for a few nights.